In previous article we saw different options of Yammer integration with SharePoint. We will start with web part. 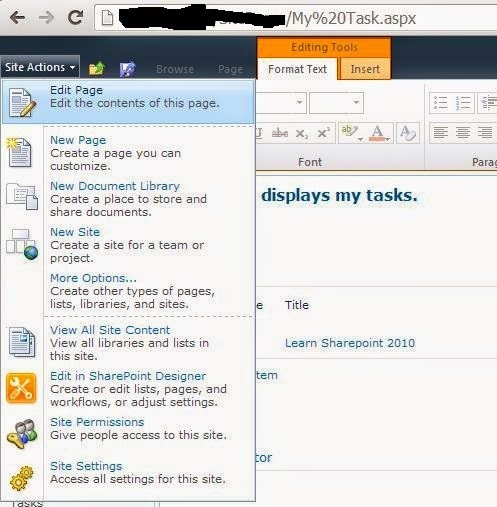 Yammer web part is initially came for SharePoint 2010. This works perfectly fine for 2013 also. One thing need to understand about web part is that it is farm solution. When this solution gets deployed other components also get installed - some jobs, notification control and some other features. Admin guide document comes with the package. It has in depth information about all components. This document also contains steps for installation and configuration steps. Follow all steps carefully and get your environment ready for integration. When you install this solution successfully you will get web part, notifications and other features like - Send to yammer. In this post we will see how to use/place User Feed on the SharePoint page.User Feed mainly help you when you want to show feeds of some important personals in your organizations. This helps others to get important updates from important personal. Placing it on My site without providing user shows feeds of user whose My site is opened. 3. Click on the User feed. 4. Select the proper network and User. Let’s understand how you can use it with real time scenario. Example is - let’s say there is one SharePoint development team having their project site. The site where you have all project tracking activities. Now what Manager or team lead wants a place or media from where they can quickly update the team regarding any changes so that it will save precious time and avoid any unnecessary deviation. This is simple to achieve - just place the Yammer web part on project portals home page and configure it with manager's User feed. So now manager can post update on his wall and team can see it on home page instantly. This is how you can configure and use User Feed .